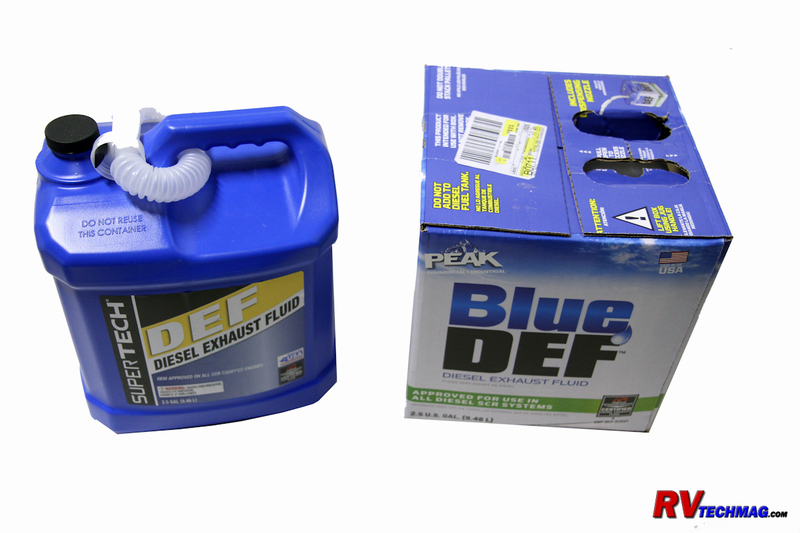 A tutorial on Diesel Exhaust Fluid and SCR emissions systems as used in diesel powered RVs. 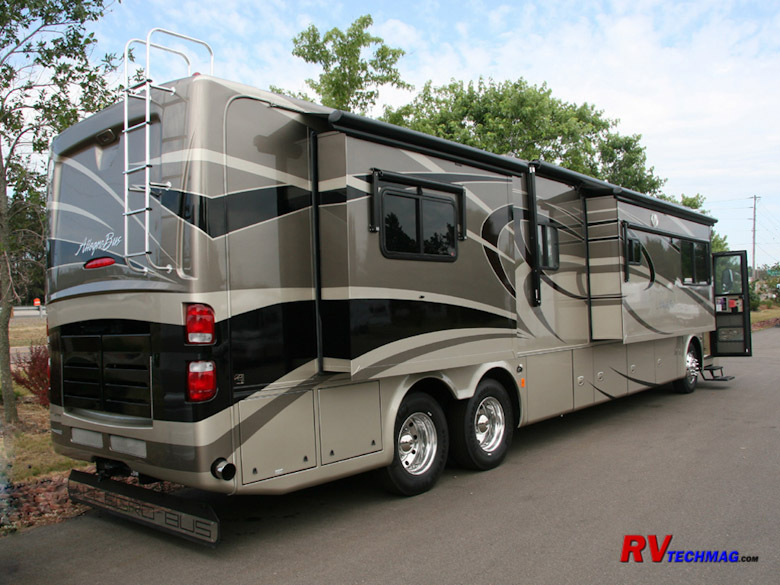 Important steps when performing due diligence when selecting a new motorhome. 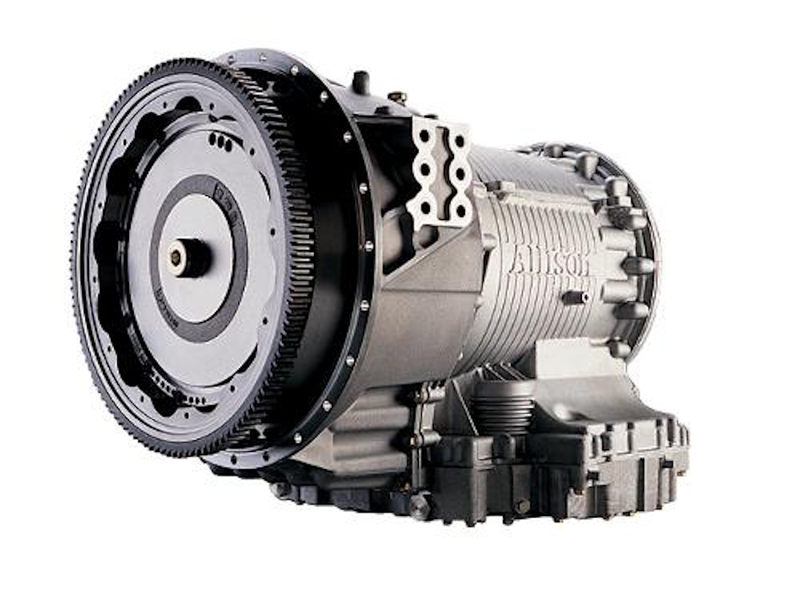 Allison's Generation 5 transmissions include advanced prognostics that the driver can use to access transmission health and service information. 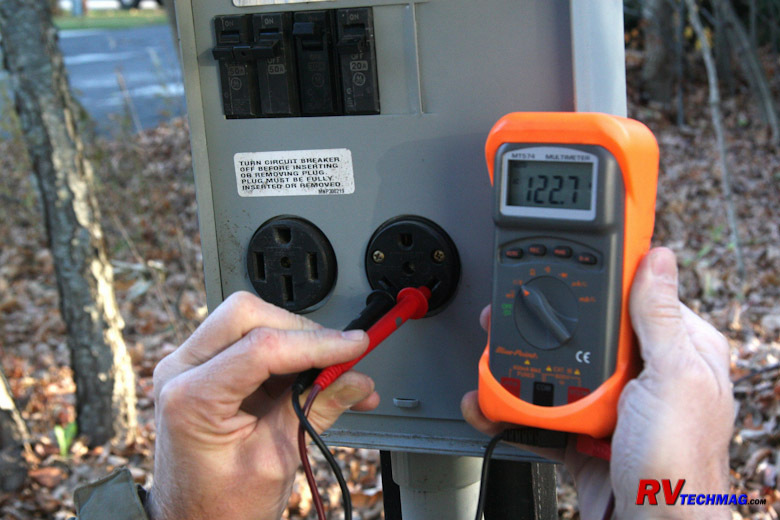 This article explains how. 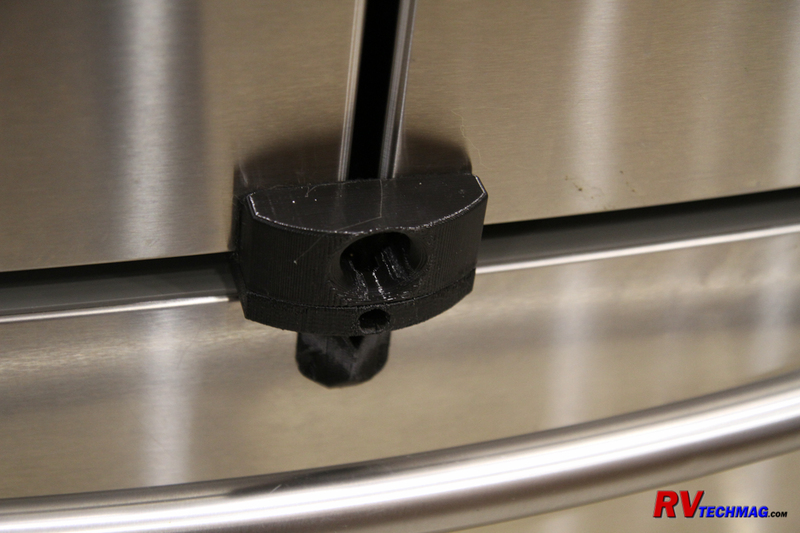 The Fridge Fixer prevents your refrigerator doors from opening while driving. 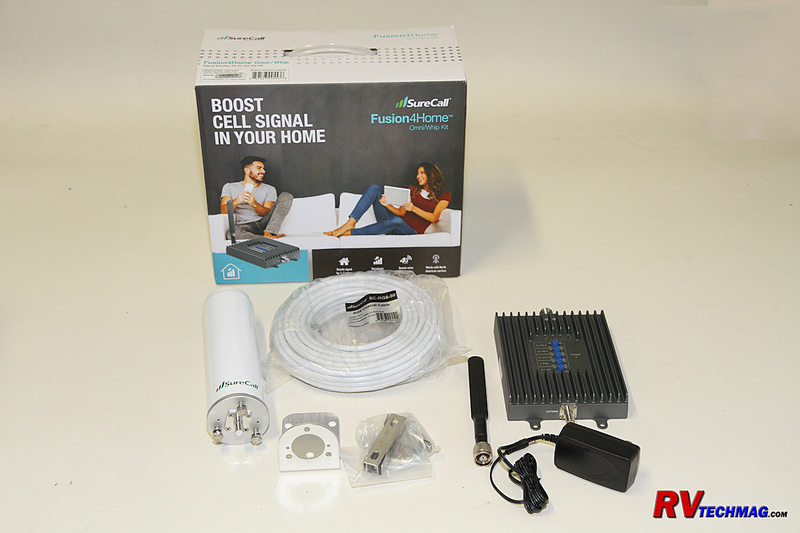 Installing a cell phone signal booster in a motorhome. 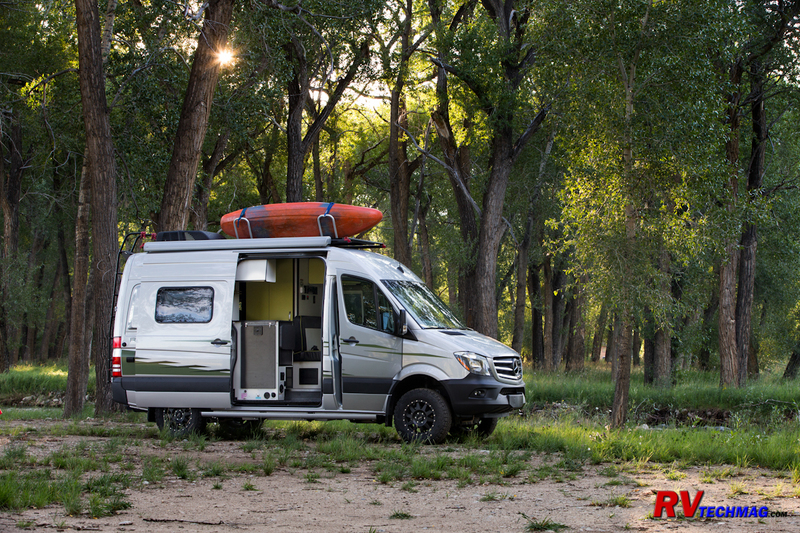 We review Winnebago's new four wheel drive Revel, a class B motorhome designed for outdoor enthusiasts that is just as happy off the road as on it. 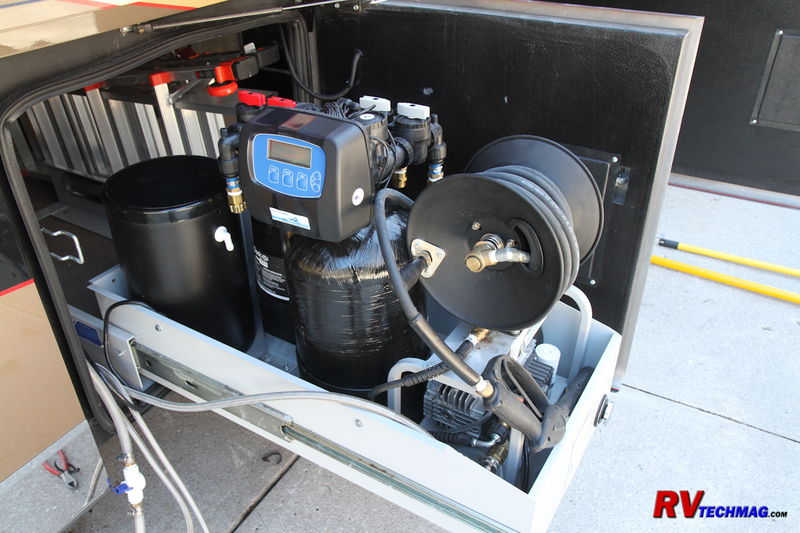 Details of the installation of an automated water softener, deionizer, iron filter and Road Wave pressure washer in a motorhome. 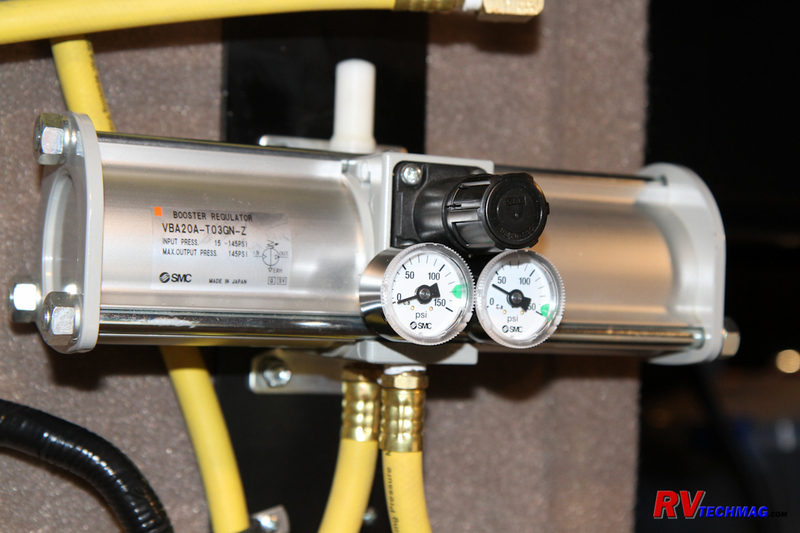 Nitrogen has been touted as a real benefit to tires. 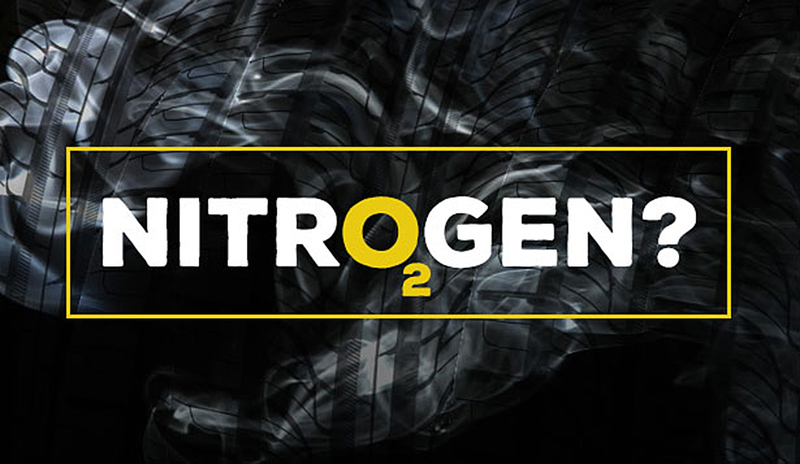 Let's take a look at the science behind it to determine the truth about using nitrogen in your tires. 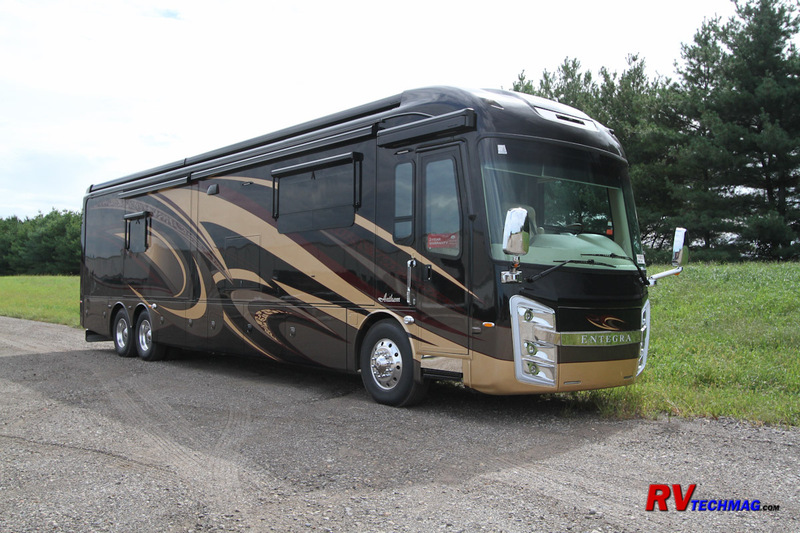 We review Entegra's new 44F floorplan in the 2018 Anthem. 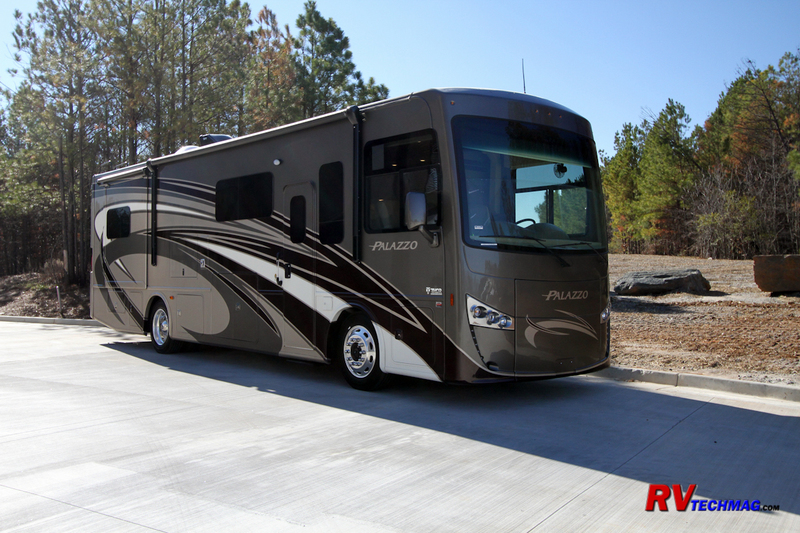 We review Thor's 2017 Palazzo 33' diesel pusher and are impressed by what it has to offer at an attractive price. 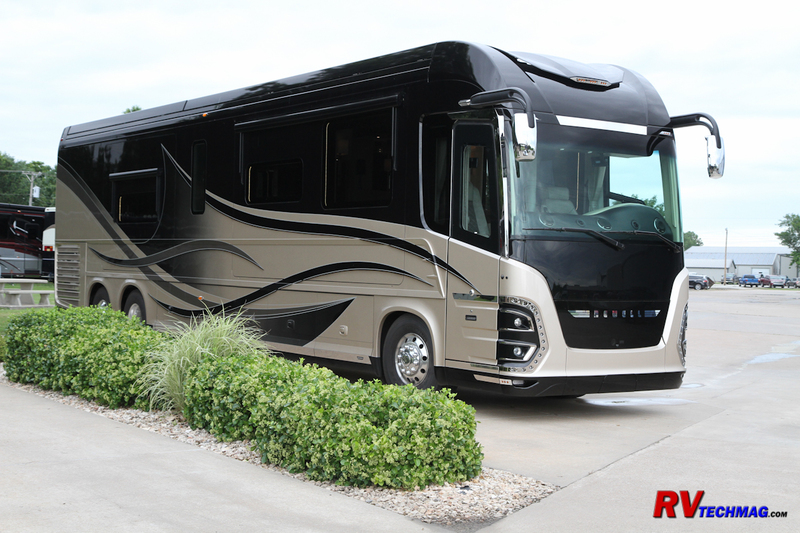 We check out Entegra Coach's ever-popular Anthem and explore the many new features added in 2017. 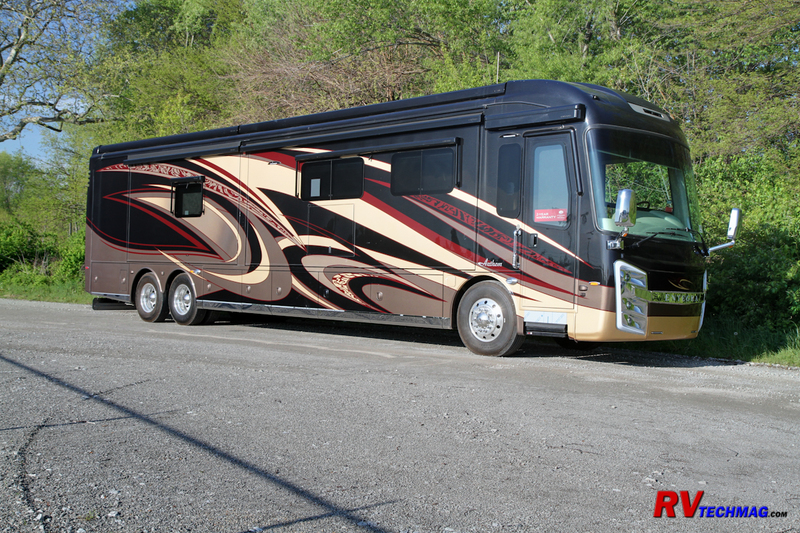 Links to current and past MSRP pricing on Tiffin Motorhomes. 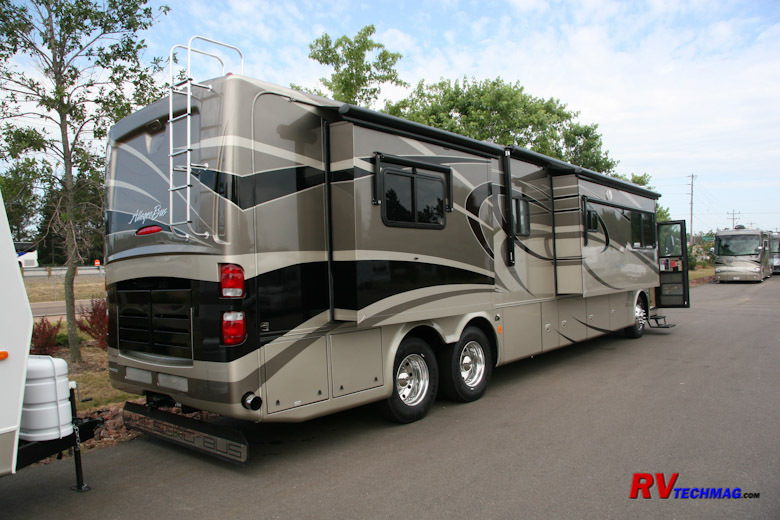 A complete reference and tutorial written in plain language for anyone wanting to learn more about RV electrical systems.